Have you ever done yoga? Like the kind of stuff where you find yourself lying on the floor trying to put your feet behind your head? I can say that I’ve tried yoga on a few occasions. I think I was flexible enough to get my feet in the air maybe once or twice! Let’s just say, after my feeble attempts at yoga, I have a massive admiration for anyone who can bend themselves into a pretzel seven different ways. It’s truly an impressive feat of human strength and flexibility! Flexibility is a theme throughout scripture and most prolifically found in the life of David. David wore many hats and was flexible enough for God to use him in many different situations. Think back to the first story of David. He was a young boy whose only job was to herd sheep. By herding sheep, David learned how to fight off wolves from killing his flock, which led to him defeating Goliath. He was a shepherd, but God told him to change course and step into something drastically different. It was defeating Goliath that got David into the king’s courts. It was there in the king’s courts that “The Giant Killer” was called upon to pull out his instrument and sooth Saul’s tormenting spirit. Once again, David, a shepherd, turned hero, was now asked to become adaptable and step into a role of comforter and soother of the soul. In every situation, David proved he was flexible enough to handle any situation God presented to him. So, what if God presents us a situation in leading worship in which we need to be ready to respond? 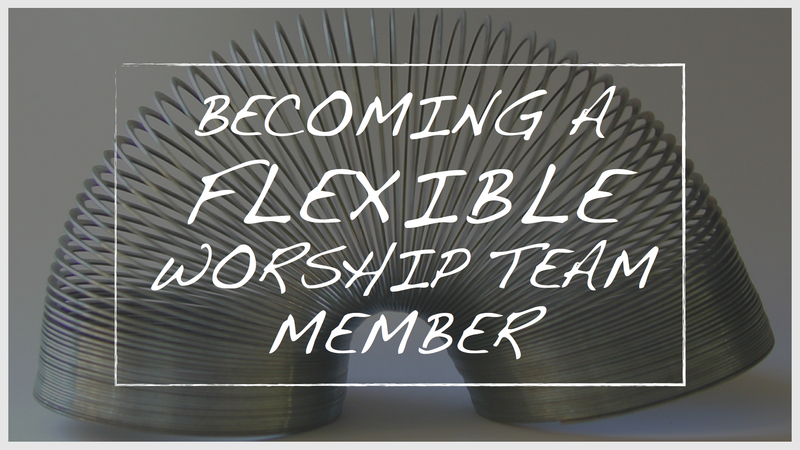 What are some practical ways we can be flexible worship team members? I believe there are 3 keys to becoming a flexible worship team member or worship leader. My hope in sharing these with you is seeing you grow in your confidence in leading worship and being able to follow God’s voice as he guides you into moments He wants to move in. Some of these may come easier than others, or some may be a struggle at first, but don’t fret! Take each area one at a time, week by week, and over time you will see a DRAMATIC difference in your flexibility as a worship team member. Are you a vocalist or play a melodic instrument? Then basic music fundamentals are a MUST. Knowing the difference between half steps and whole steps or Major and Minor scales will give you a foundation to be able to adapt to any musical situation. You will become flexible by being able to change keys on the fly, know common chord progressions or pick out melodies by note or position in a given key. Play a rhythmic instrument? Then knowing different musical styles and patterns are a MUST. Knowing styles like rock, pop, jazz, country etc. will not only introduce you to different types of playing, but the understanding of the different patterns will help you learn and memorize songs at a much faster rate than learning them note for note. You will become flexible by being able to categorize the rhythmic needs of the song. Another crucial part to becoming a flexible worship team member is knowing the part you play at any given time. Think of a musical part like a puzzle piece. Everyone has a piece they bring to the group. When all the pieces are put together, it forms the full picture. 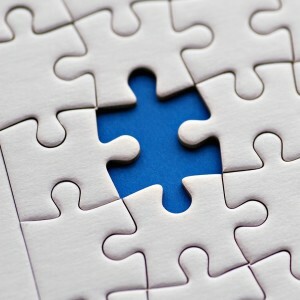 Every piece of a puzzle is important, because without one piece, it’s not complete. The same goes with what you bring by knowing the part you play or sing. The reason many of the songs we sing have such a great appeal is they have well written, thought out parts. When you know your part, you are flexible because you are able to provide the parts that the songs need. Maybe the worship leader wants to start the song more high energy or maybe for a reprise, or maybe a dynamic moment. When you know your part, you are flexible to go wherever the moment takes you. The last crucial part to becoming a flexible worship team member is knowing the parts that others are playing around you. Knowing the parts that are being played around your part will help be a benefit in many situations, especially when something needs to be changed. Say for example you’re doing a down chorus at the end of the worship service and the part that has the screaming guitar lead actually needs to be played by the piano. Rather than having a screaming, out of place guitar, the line can move to a place where it can be translated more effectively, or vice versa. Knowing the parts around your part can help make you flexible and better able to serve any moment that arises in a given worship service. So far, we have discussed the 3 crucial keys to becoming a flexible worship team member. I believe if your team begins to take steps to master these 3 basic principles, you will find that your worship team members and your services will grow in great depth. You will begin to create moments where God takes control and amazing things will take place! I am a firm believer that there are very few things that we “can’t” do. God has made us in His glorious image. We can do all things through Christ, right? Now, obviously, some people’s can might be at a different speed, but with enough work, determination, prayer and sacrifice, there is little that you “can’t” do. Most of the time the enemy uses “I can’t” in our lives to trick us into staying in the same space – to never step into the greatness God has in store for you. You have to want to be the kind of worship team member that is willing to bend whichever way someone asks you, whether that means turning your guitar down, singing a different part, or stepping out to lead worship. Being a flexible worship team member requires a lot of time and effort, but it is fully achievable if we don’t buy into the “I can’t” mentality. I personally believe the success of any team will always hinge on this mindset. At the heart of every flexible worship team member, you find an attitude to want to serve people as best as you possibly can. We look no further than to Christ as our ultimate example of service. Even unto death. Saying you won’t be flexible communicates to your team and the people around you that you are not willing to do what it takes to serve the people around you. It is a mindset that will show others that you are not on the team for the right reasons, and over time you will begin to lose the trust and influence from your team and the people around you. 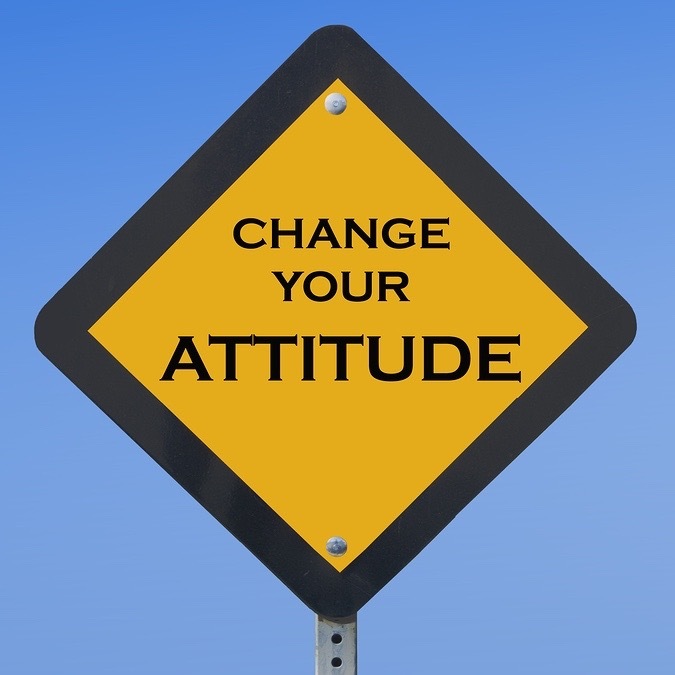 Instead, always strive to be a person that is willing to initiate change on your end to see the greatest end result, especially if it means you need to be the one who needs to change. Don’t wait for someone to ask you to stretch. 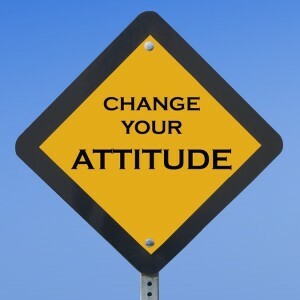 Be the person who is already thinking ahead and is adapting before being asked. Ultimately, becoming flexible is one of the key elements that is going to distinguish an average worship team member from a GREAT one! Hopefully with a few helpful insights into what it takes to become a flexible team member, you and your team can take a step into a deeper, more exciting place in leading worship. It doesn’t come overnight, but little by little, stretch-by-stretch, God is working on all of us to become more flexible as He sees fit– all for His glory! 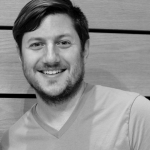 Craig Stotts is a worship leader, music director, and multi-instrumentalist. He has been leading worship in various capacities since he was 18 years old. 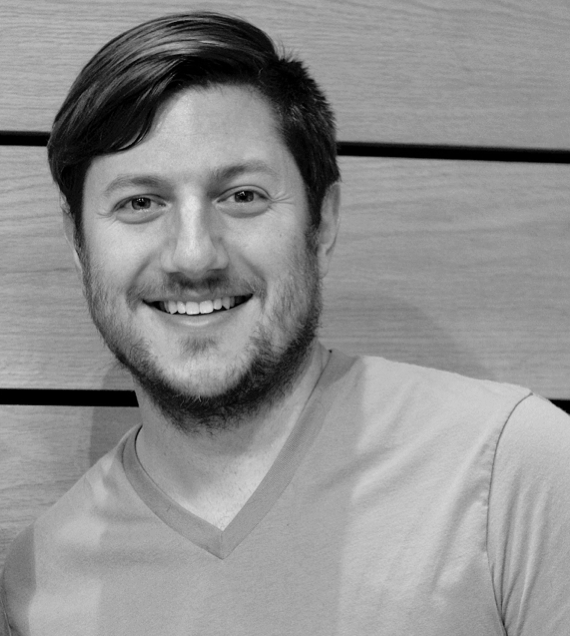 Craig loves to help worship teams unlock their potential and lead people in true, authentic worship. Along with his wife Tiffany, they run Refine Worship, where they “Build Leaders of Worship” through practical training and mentoring. This is a fantastic article. Would you be okay with me sharing it with my team at Journey Church? I’d love to use it for on-going training that we are trying to incorporate here. Fantastic job and many blessings to you guys at Mid-Cities.